Phone: (017) 262 3555. You can also contact us by filling out our contact form. 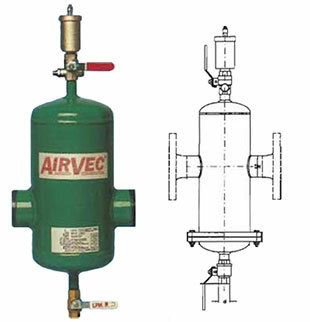 AirVec air filters automatically remove air and micro bubbles from heating and cooling systems. When the water consisting air or oxygen flows to air filter, the micro bubbles inside the water crashes into collection net of the filter and stick to it. Micro bubbles unite and grow to bigger bubbles which rise to the top of the air filter. The bubbles will exit the air filter through automatic air filter valve. 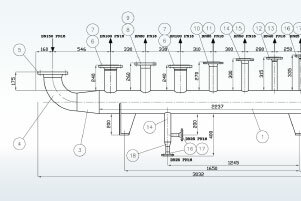 Manifolds are finished technique, which are prepared always according to PED and CE regulations. Usually we use PN10-40 solution and with the ready product the customer can save both time and money. 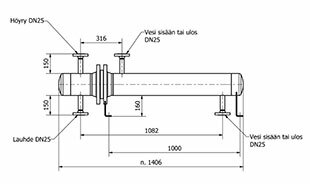 However, it is also possible to tailor each manifold according to customer´s needs. Condensate Tanks for steam lines. 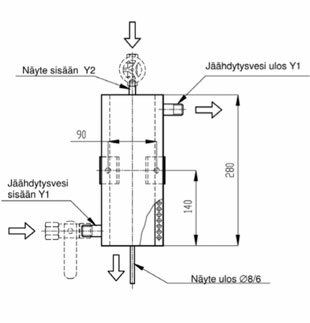 Steam system´s condensate pumpers are functioning mechanically and electrically. The product is tailored according to customer´s needs. 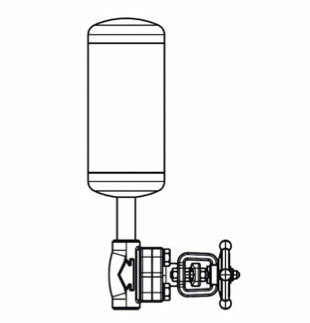 Basic information such as the amount of condensate, lifting height, total counter pressure and the amount of steam are defined mutually with the customer. 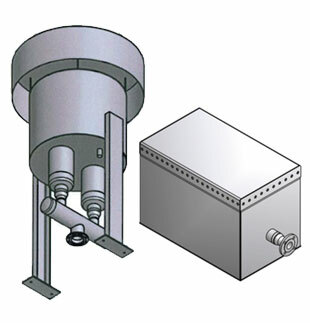 Condensate tanks are meant for pumping the condensate from steam system back to the power plant, where the condensate is directed to the feed water tank. We are ready to give a specific offer! Reclaiming heat is a cornerstone of energy efficiency. The “free” amount of heat is not always reclaimed, but the functions are continued as used to. 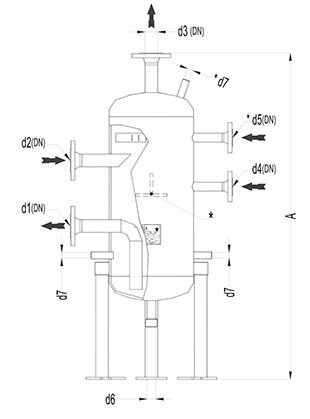 Collecting big amount of heat can be utilized in steam-condensate system, for example by storing the over temperatures of condensate water and utilizing the heat to the next process, such as pre-heating. There are a lot of targets where the heat can be stored and the operation itself is rather simple after the targets and their function chains are clarified.. Pipe heat exchangers are traditional exchangers guaranteeing long lifetime. Product range is vast including for example steam, thermo oils, waters and glycols. Inform us the values and we can offer quickly suitable heat exchangers. 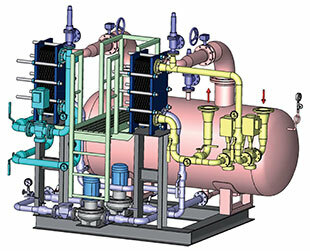 Heat exchanger as tube styled is still the most reliable solution when heating the liquids with steam. We prepare both single exchangers and also entities with the technique our customer want to use. The heating substance can be also hot or thermo oil and water. (page2) Heat exchanger and pumping unit have been manufactured to serve the entity. 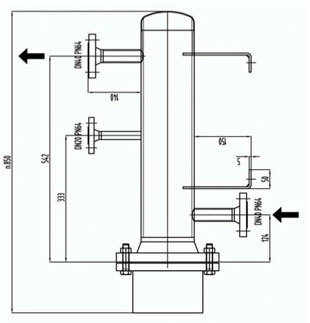 Steam functions as heating energy, steam adjustment valves takes care of the temperature of the outgoing water and with the pump the condensate is returned to the power plant. The water is targeted in different sections and part of it is returned to gather more energy from the circle. With sample cooler the analyses are taken from steam water tank plant´s feed water because the quality of feed water is wanted to be monitored. 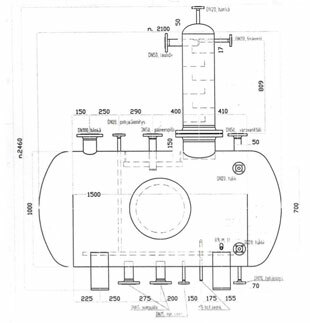 Preparing program is versatile including high pressures and also superheated steam. These condensate tanks have mostly been used as compressed air batteries, for example to ensure functioning of pneumatic compressed air valves in case of interruptions in normal manufacturing operation. 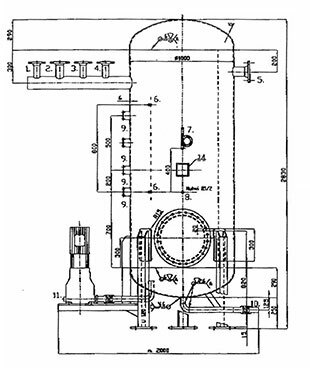 Mechanical separators are meant for steam and pressure lines. 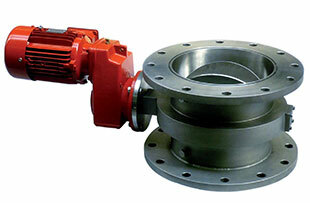 They are manufactured from flange valves with ½” – 4” threaded ends and sizes DN15-500, for pressures PN10-40. 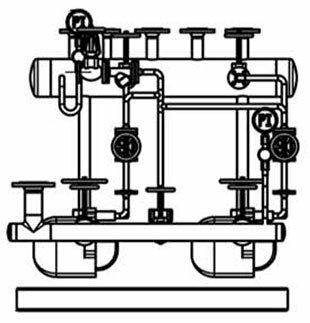 For example long steam pipelines are common places where separators separate the condensate and eliminate water hits in pipelines. Closing feeders are ”valves” including several different wings in order to keep the incoming and output sides away from each other. 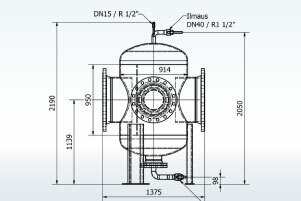 Strainer tanks are prepared in sizes DN50-1200 and for pressures PN10-40. 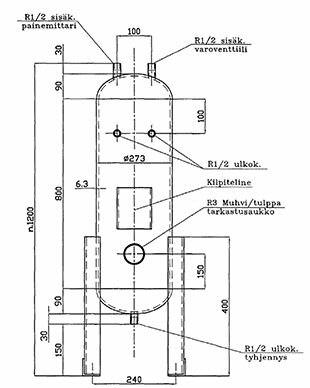 The same technique in manufacturing is used for river, lake and sea waters as well as different substances in oil and chemistry industries. Our product range is versatile and almost every material is possible to be used in manufacturing. Feed water tank is a challenge for engineer because its size compared to steam tank´s power is rather hard to define when all the variables in the process are taken account. The picture does not present the gas remover, which normally is situated above the tank as a craw. Efficient feed water tank makes the tank last longer. With super heater it is possible to rise steam´s or water´s temperature to the required level so that the wanted amount of heating is achieved to the target. 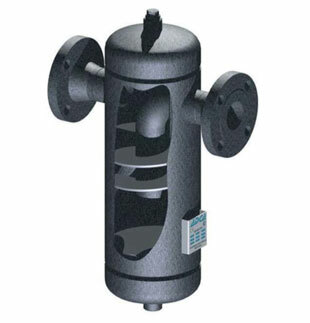 Out blow tanks can be used for example in steam boiler systems. In case there is a need, the tank can be equipped with tube battery changer and reclaim part of the heat energy. The muffler attached has been manufactured to steam boiler factory. Times to time safety valves in steam tanks are tested. In that case, the muffler eliminates too strong noise coming out from the factory and the peace is maintained in neighbourhood.